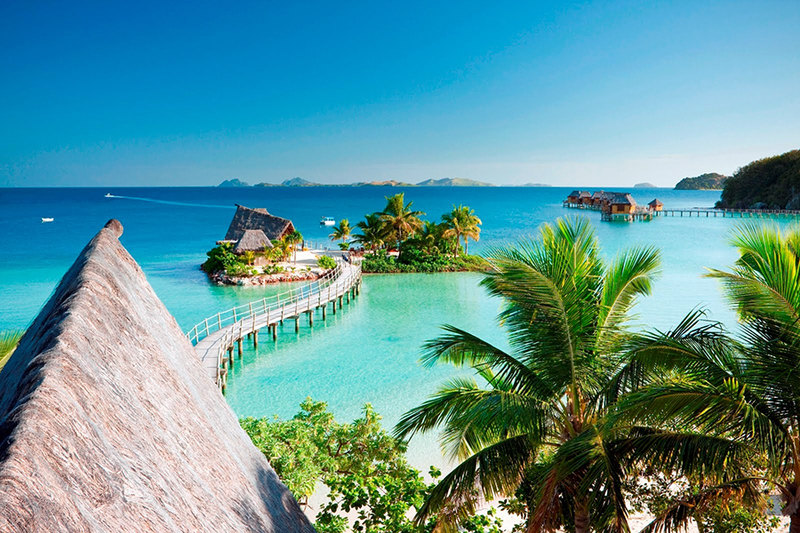 Full of castaway romance, Fiji makes a dreamy setting for any wedding. Get married on white sand beaches against a soundtrack of swaying palms and bright blue skies. We can help you put together your perfect wedding in Fiji, including everything from flights, accommodation and the legal ceremony. With years of experience, we can answer all of your questions and make the paperwork a breeze. Simply sit back and enjoy your engagement while we do the planning behind the scenes. We've travelled far and wide in Fiji, looking for the most atmospheric spots to stage a wedding. 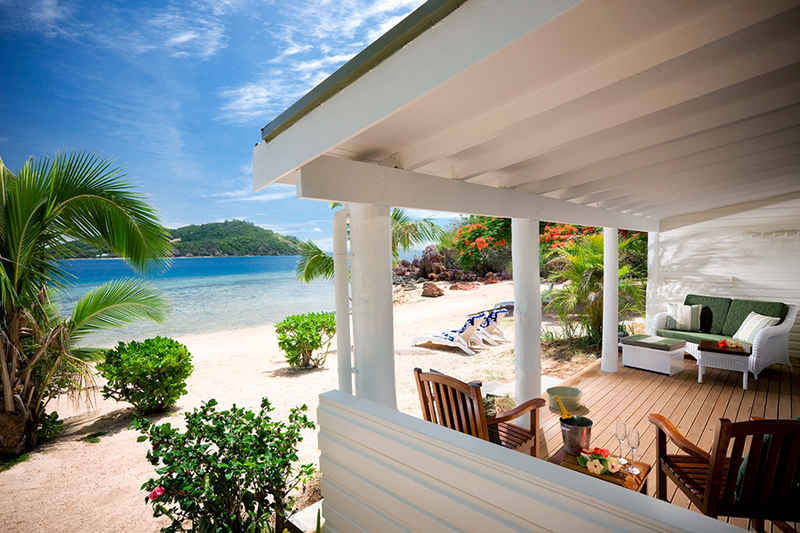 For us, the ultimate venue is the gorgeous Mamanuca Island chain, surrounded by turquoise seas. Our Signature wedding package includes transfers to and from Nadi, 7 nights in a beautiful boutique hotel and a simple, romantic ceremony on the beach. 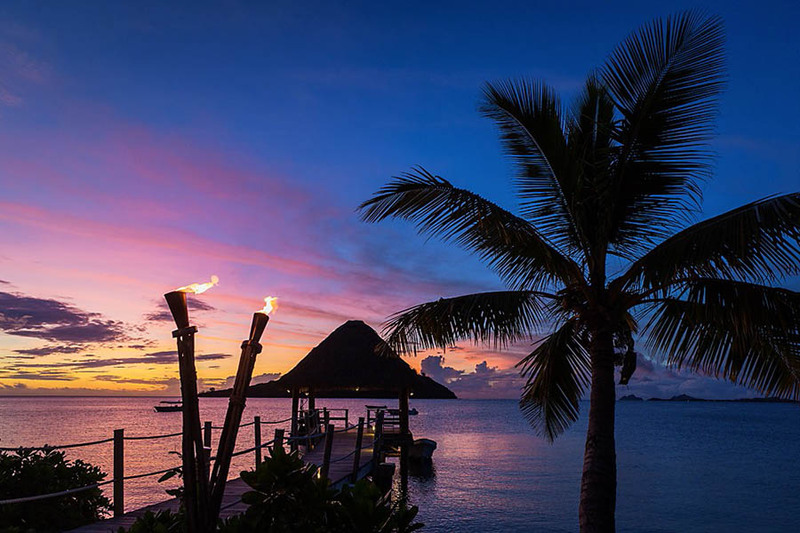 Here's a selection of our favourite hotels in Fiji. Romantic and secluded, they are all wonderful places to plan to a wedding. We can build a wedding for you in any of the resorts below, so simply get in touch on 01273 964 035 or email us to get started. 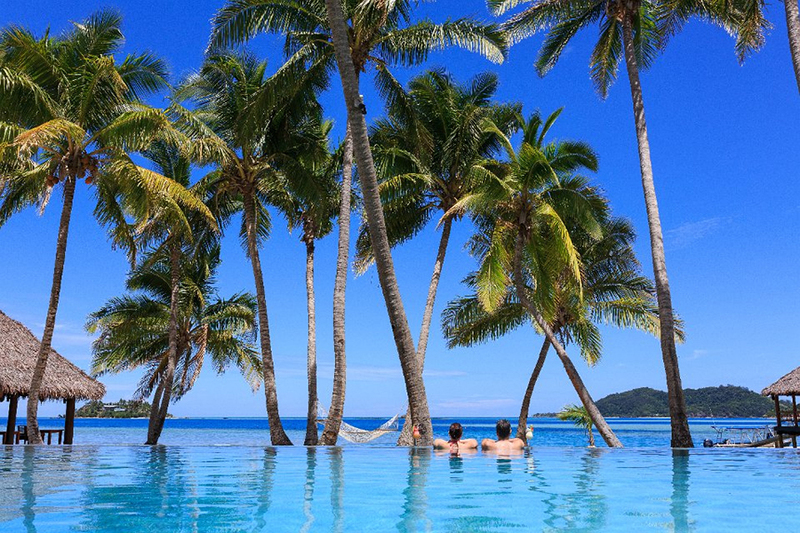 If you're planning to get married somewhere as far-flung as Fiji, why not roll your wedding and honeymoon into one? 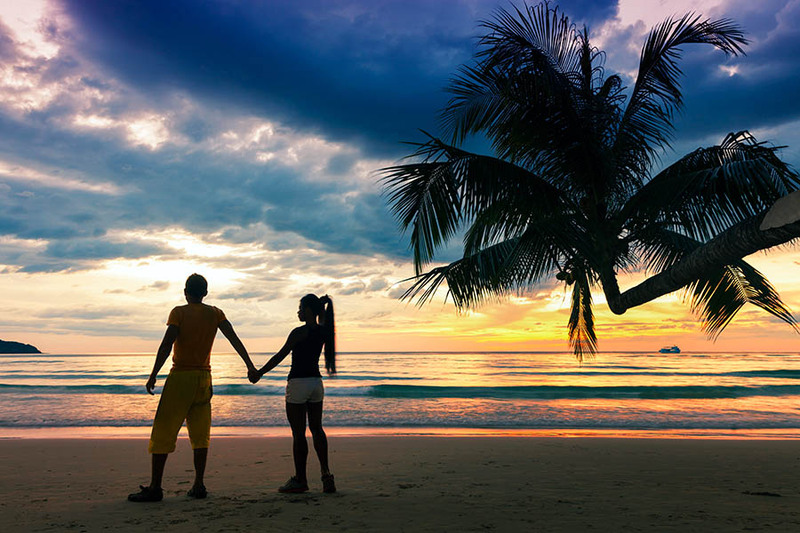 We can organise multi-stop wedding holidays to Fiji that combine a handful of exciting destinations, kicking off married life with a real adventure. 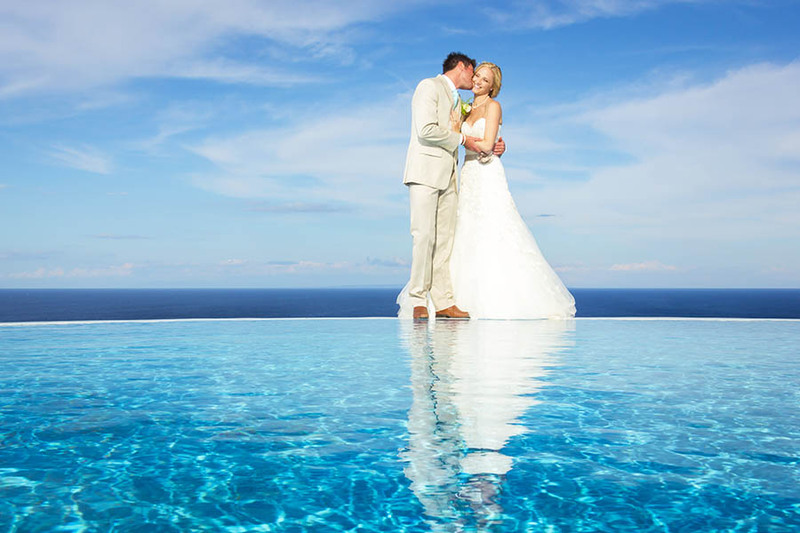 All of the trips below can be tweaked to your personal wishes, helping you build the perfect wedding for you. Questions about getting married in Fiji? If you're wondering about the documentation and legal requirements for getting married in Fiji, we've got you covered. Take a look at our FAQs, as well as a couple of handy blog posts and find out everything you need to know. We can also answer any questions for you, so give us a call on 01273 964 035 or email us to get the ball rolling.